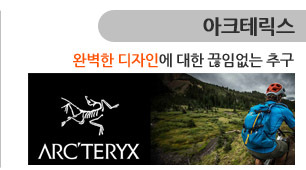 - 두피에 쌓인 노폐물을 부드럽게 제거하기 위한 샴푸 입니다. 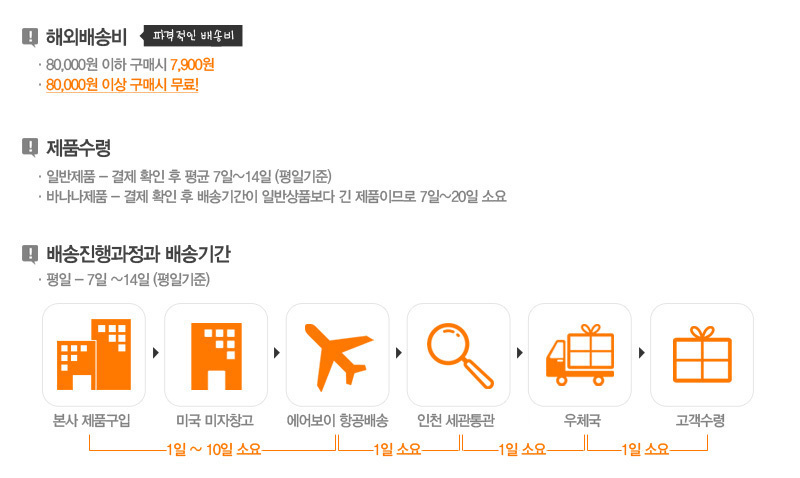 - 스트레스 받은 두피와 모발을 진정시킬 티트리 성분이 함유되어 있습니다. 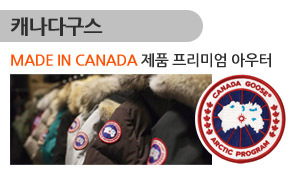 - 두피와 모발을 청결하게 하고 상쾌한 청량감을 줍니다. 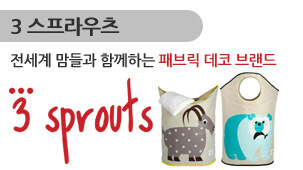 - 두피와 모발이 건조해지는 것을 예방 합니다. - 적당량을 덜어 물에 적신 머리에 부드럽게 마사지 하듯 거품을 내며 사용 합니다. - 사용 후 물로 충분히 헹궈 주세요. 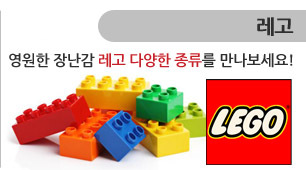 - 염색모, 퍼머모에 사용 가능 합니다. 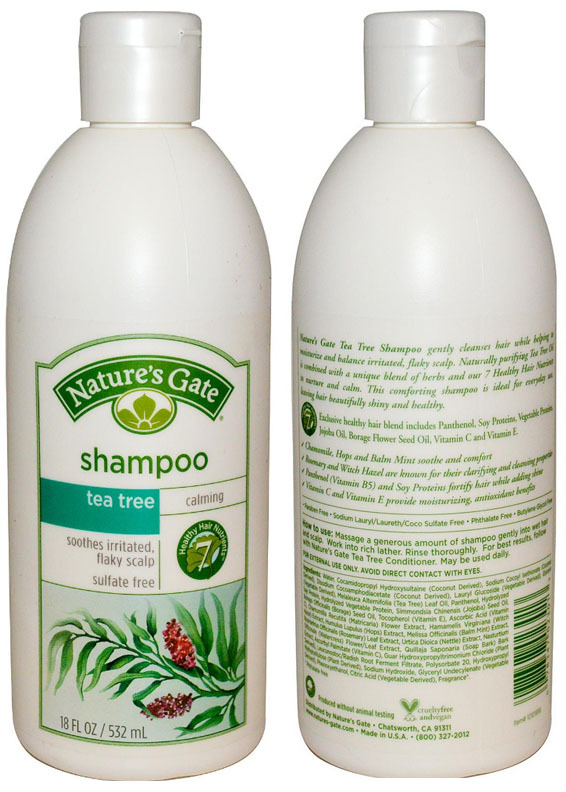 Nature's Gate Tea Tree Shampoo gently cleanses hair while helping to moisturized and balance irritated, flaky scalp. Naturally purifying Tea Tree Oil is combined with a unique blend of herbs and our 7 Healthy Hair Nutrients to nurture and calm. This comforting shampoo is ideal for everyday use, leaving hair beautifully shiny and healthy. Massage a generous amount of shampoo gently into wet hair and scalp. Work into rich lather. Rinse thoroughly. For best results, follow with Nature's Gate Tea Tree Conditioner. May be used daily. (plant derived), sodium hydroxide, glyceryl undecylenate (vegetable derived), phenoxyethanol, citric acid (vegetable derived), fragrance*.